PRISTINA, Kosovo -- The United States is warning its citizens to "exercise increased caution in Kosovo due to terrorism" and listed some areas Washington thinks are at increased risk. The State Department warning issued Friday said that "terrorist groups continue plotting possible attacks in the Balkans region, including Kosovo." It also advises that politically motivated violence occurs throughout Kosovo. The warning lists four regions where members of Kosovo's Serb minority live as experiencing tensions that could lead to violence. The reason for and timing of the warning wasn't clear. Kosovo officials were unavailable to comment Sunday. 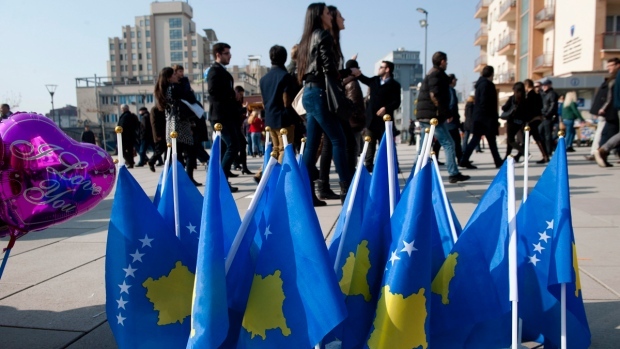 Authorities in Kosovo have said that about 180 citizen remain active with extremist groups in Syria and Iraq.